Professional nurses are in high in demand in Australia. This is good news for registered nurses in the Philippines seeking opportunities in the land down under. Deakin University offers a 1-year program for licensed nurses in the Philippines to fast track their career into being a registered nurse in Australia. The university recognizes the degrees of nursing graduates in the Philippines and provides Credit Transfer and Recognition (CTR). 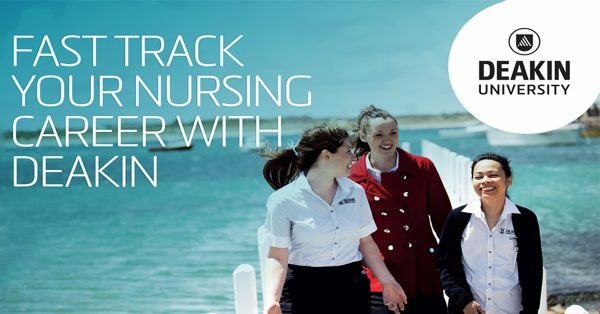 Candidates only need to complete a 1-year Bachelor of Nursing program at Deakin to graduate with a full BSN and be eligible to register and practise in Australia. 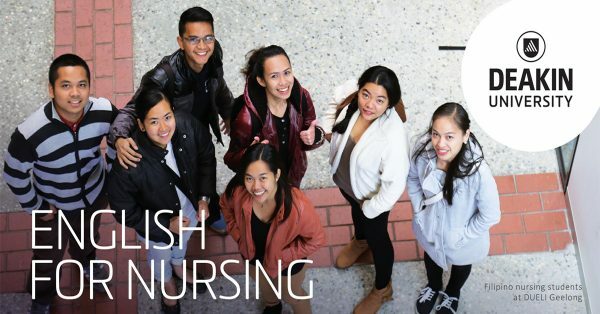 To help make this opportunity more attainable for Philippine nurses, Deakin is offering a 20% tuition fee discount for students who wish to take the program starting March 2018 at their campus in Warrnambool, just outside Melbourne, Vic. Accommodation on campus also has a 20% discount. Inter-Ed of Makati is processing at no charge for all nurses wanting to take advantage of this opportunity. In addition, Nurses with at least 1-year working experience in a hospital setting may take an alternative program called the Initial Registration for Overseas Registered Nurses (IRON) Program. 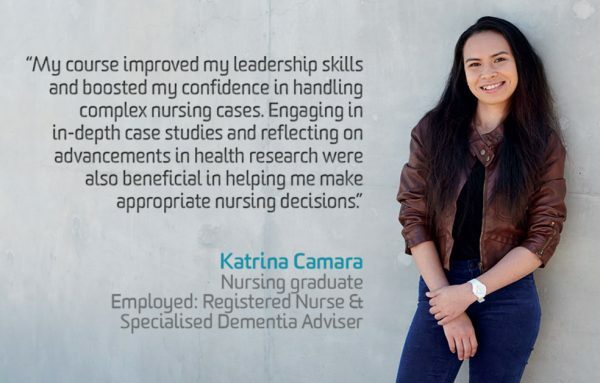 The course takes 10-weeks to complete and candidates will be eligible to apply to the Australian Health Practitioner Regulation Agency (AHPRA) for registration as a Registered Nurse. Inter-Ed gives free assistance to those students applying for this course who have yet to obtain IELTS 7.0 in all categories, with special emphasis on Written English. Deakin University is ranked in the top 2% of universities worldwide and #22 in the world for nursing. Filipino nurses looking to apply for the study programs under Deakin will be assisted by the International Education Specialists (Inter-Ed) which is the pioneer study abroad center in the country. 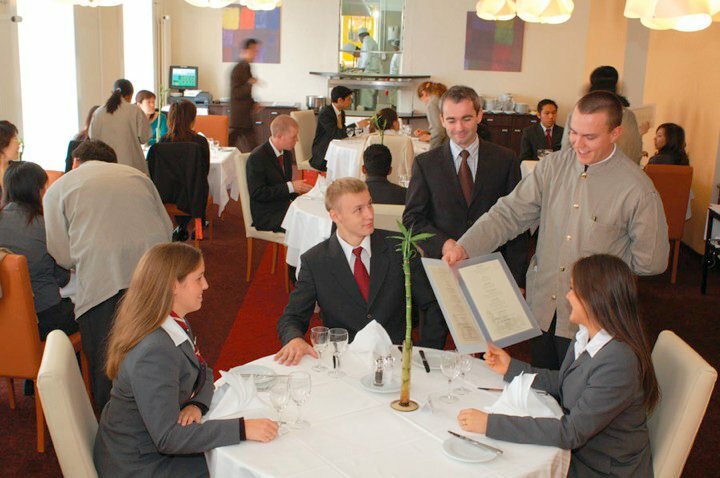 Having placed over 7000 students in different schools around the globe, it has committed itself in building long-standing relationships in various universities all over the world. For more information about nursing programs in Australia and other study abroad opportunities, applicants may contact Inter-Ed at 8191001; 0918-9041282 or online through our google form https://goo.gl/forms/fNxqm02RJVmbOZQI2 and email intl_edu_specialists@pldtdsl.net or log on to www.inter-ed.com. Deakin offer an expert English for Nursing program through the Deakin University English Language Institute (DUELI). This 5-week intensive English program provides a direct entry pathway into the Bachelor of Nursing program at Deakin University. Join us in the 28th CCGF this September!